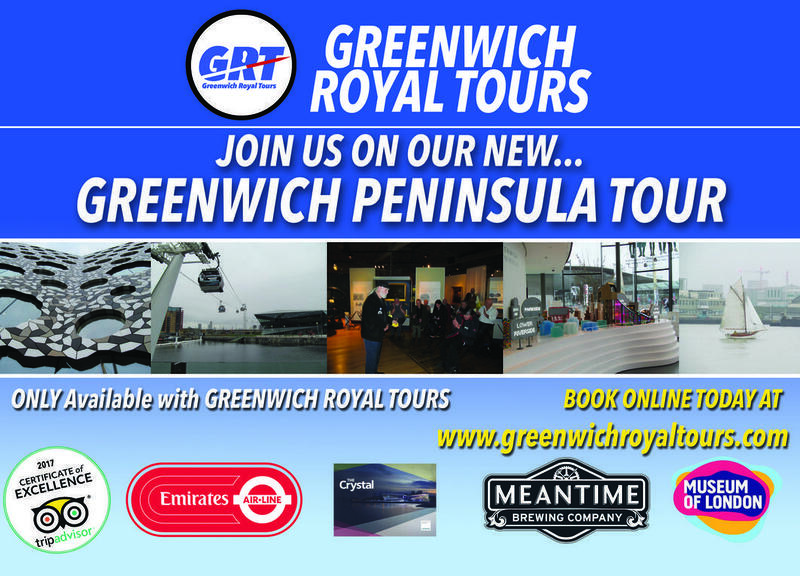 Welcome to Greenwich Royal Tours. Join us on one of our fun and informative guided walking Greenwich tours: Best of Greenwich Day Tour, Greenwich Highlights Half Day Tour, National Maritime Museum Tour, Greenwich London Food Tour, and our New Greenwich Peninsula Tour. 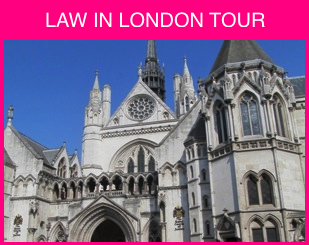 Experience the beautifully restored Cutty Sark, Old Royal Naval College, Greenwich Royal Observatory, Queen’s House and the National Maritime Museum, We now also offer central London tours with a difference – such as our new Shakespeare in London Tour, Secret Gardens of London Tour and Law in London Walking Tour. Come along with us and let us treat you like royalty on one of our very personable small group tours! 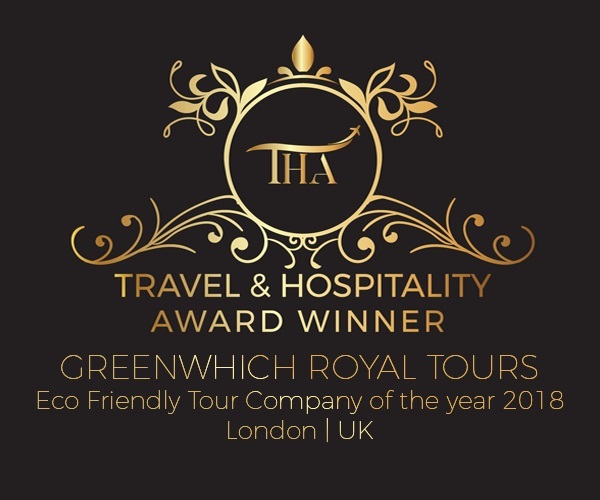 WHY BOOK WITH GREENWICH ROYAL TOURS? 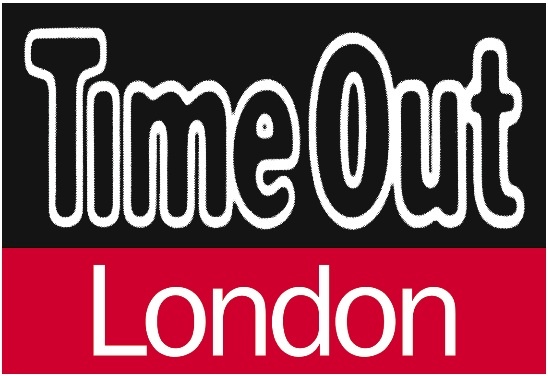 Local London guides: fun and informative. Our guides are what makes us so good at what we do. Engaging, knowledgeable and they live here in Greenwich and London. 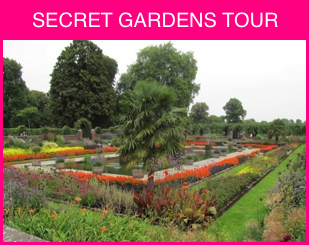 You will be part of a small intimate group on your tour with a maximum of only 6 people. 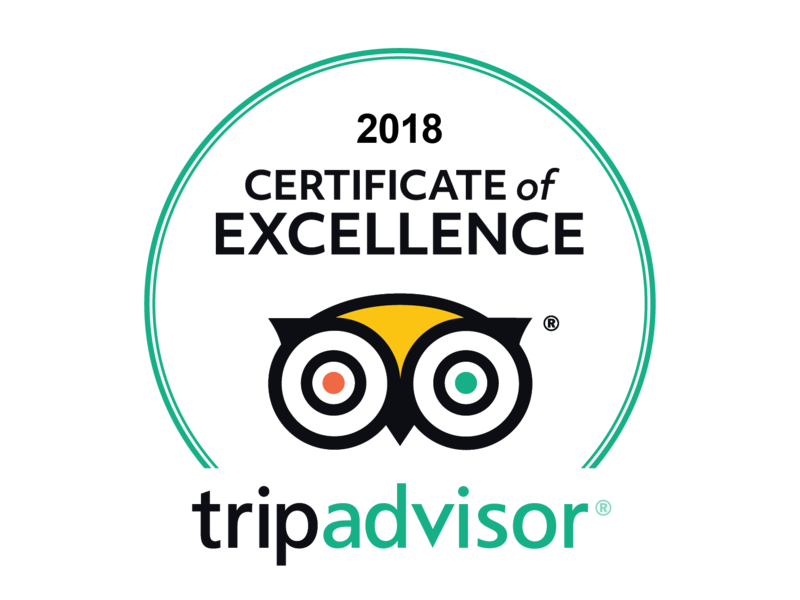 Folks love our tours: See TRIPADVISOR reviews. 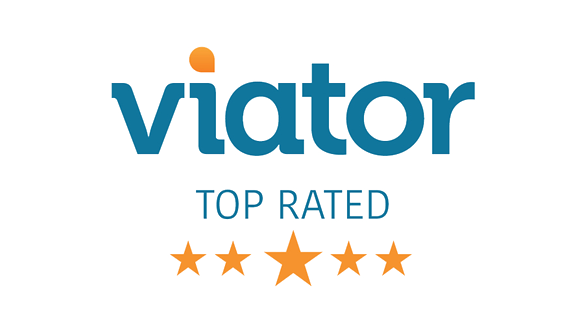 This is what motivates us – to create an unforgettable travel experience for you and or your family. Plus all admission fees are included.